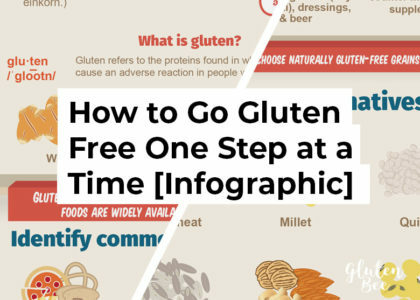 According to the Mars nutritional database Bounty is gluten free and free from wheat/gluten containing ingredients. Mars also verifies that Bounty is Halal, Kosher, and suitable for vegetarians. The candy bar is not vegan or organic though. If you are allergic to soy or milk/lactose you should not consume this product. You can learn more about every single Mars product from their nutritional database. The Mars Nutrition site includes ingredients, nutritional value, and more data on various candies, ice cream treats, and more. 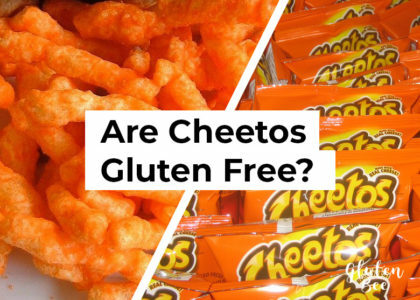 You can find gluten free candy on their site. Special thanks to Alexas_Fotos and Skeeze for the images used in the background of the cover photo. 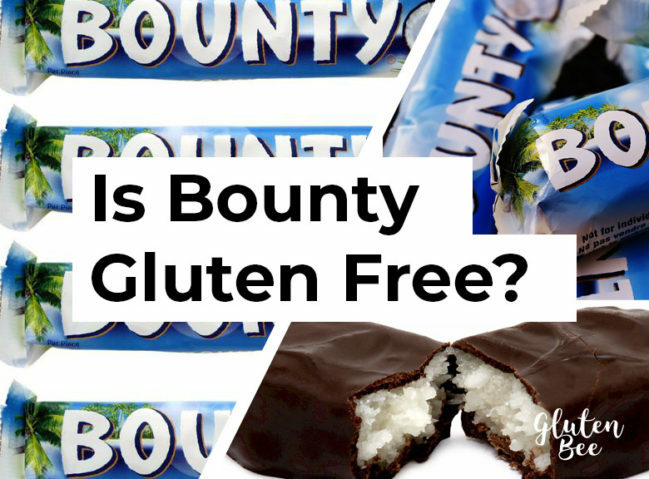 Let me know which country bounty chocolate is gluten free please ? 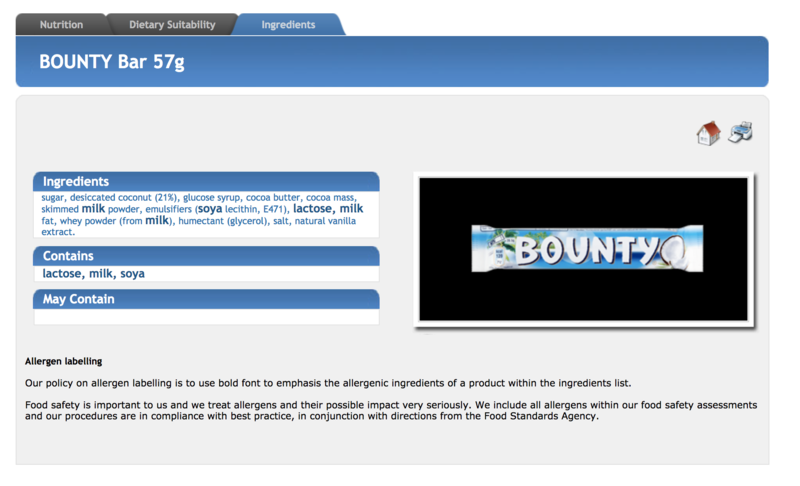 Hi Armeen, according to the Mars nutritional database, all Bounty Chocolate Bars should be gluten free. However; I would contact Mars if you are worried about your specific country. Where are you located? It’s definitely possible that Mars products in Europe are different from the United States and other regions.